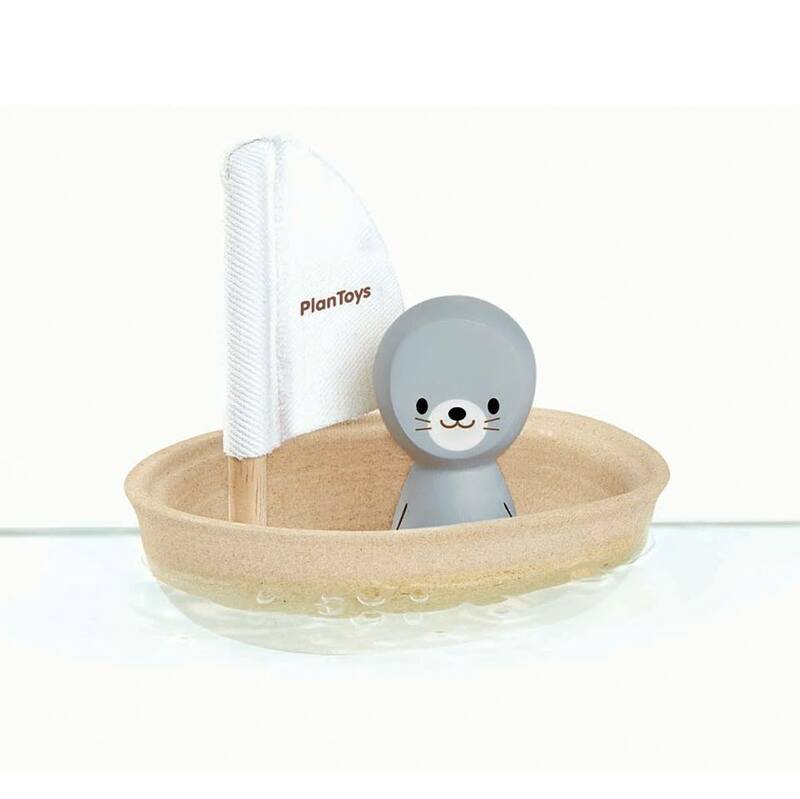 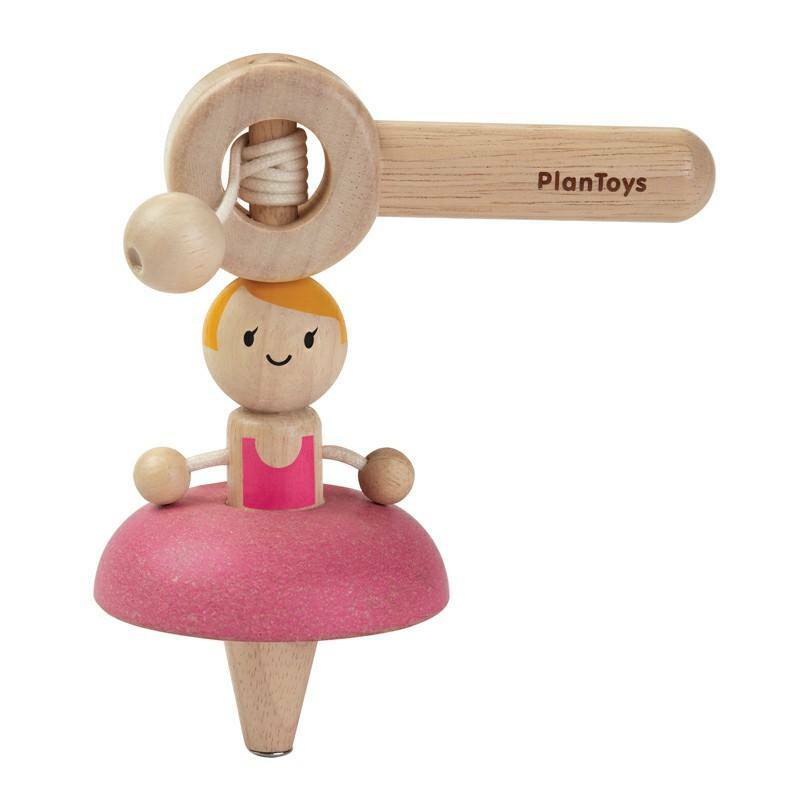 PlanToys are made from natural rubber wood trees that no longer produce latex. 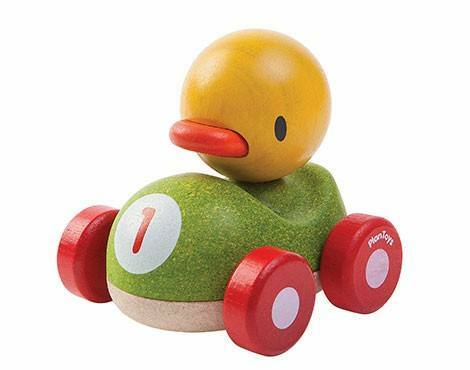 To keep the wood pure, no fertiliser is added to the soil three years prior to cut the trees down. 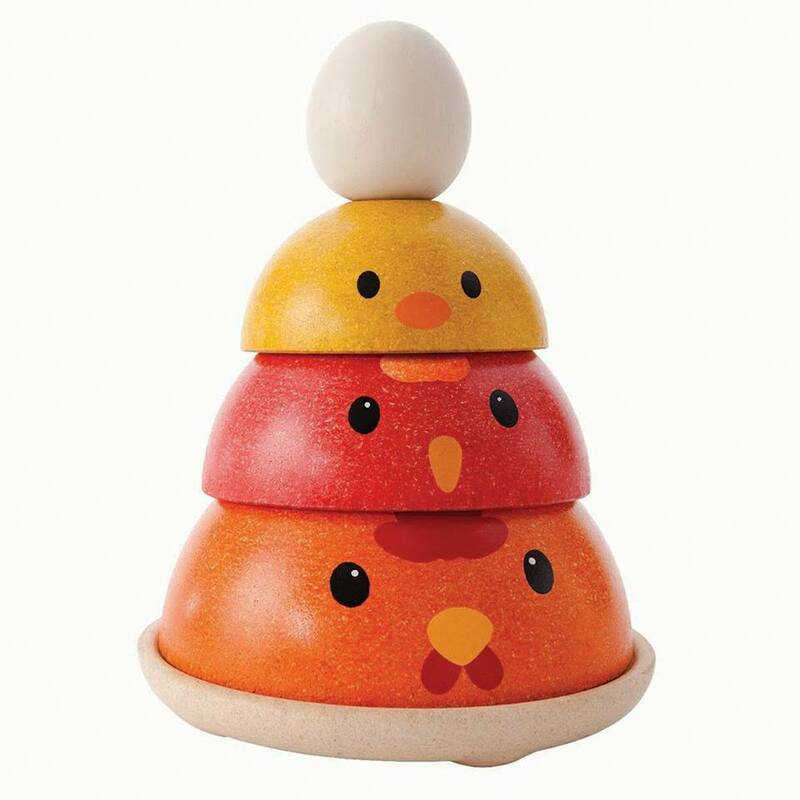 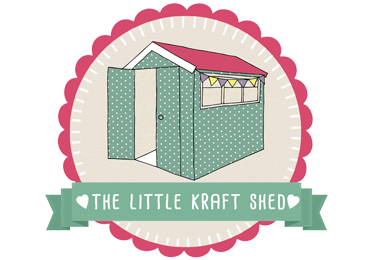 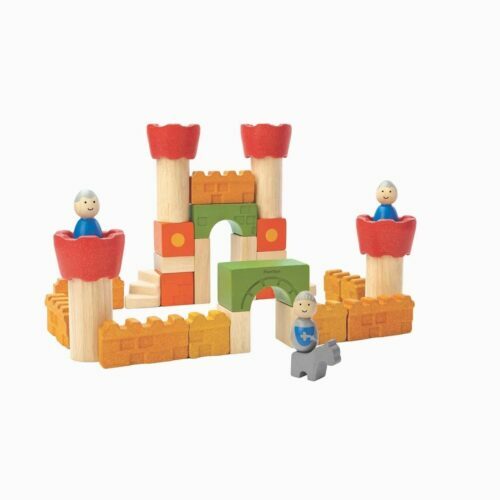 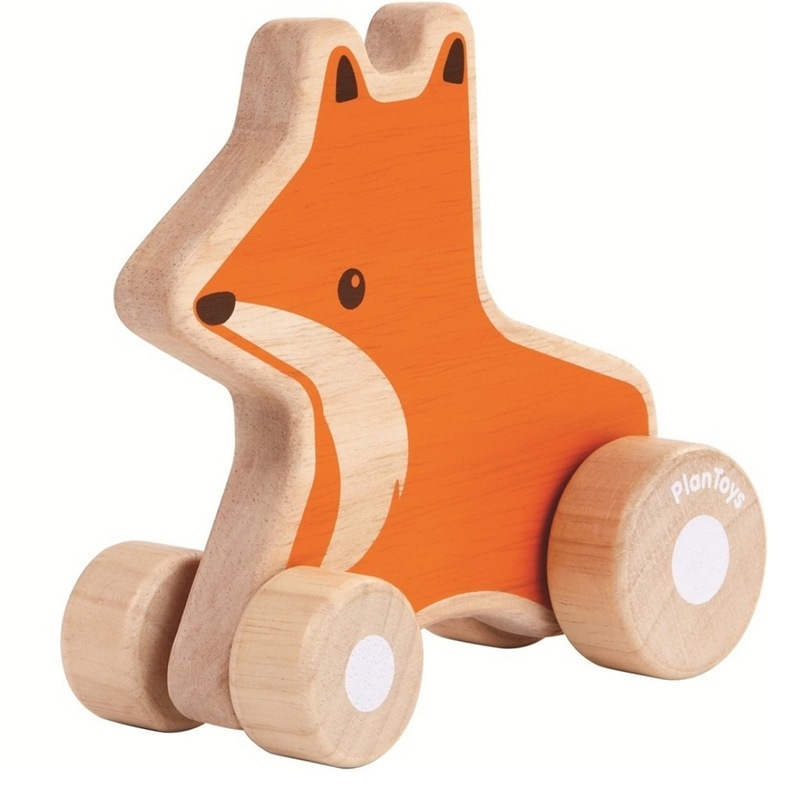 To strengthen the wood, PlanToys uses a chemical-free kiln-drying process. 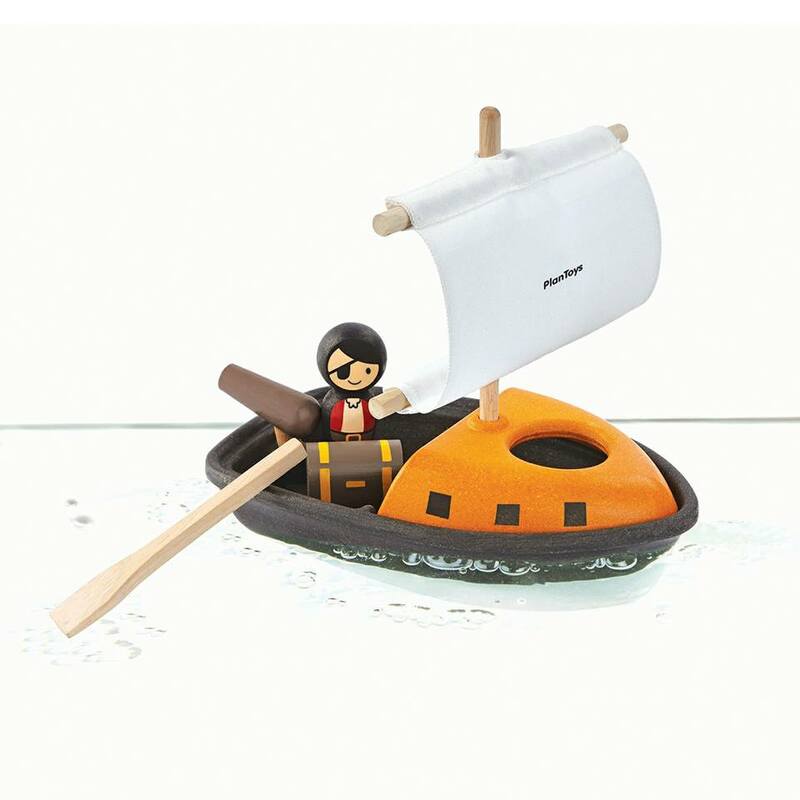 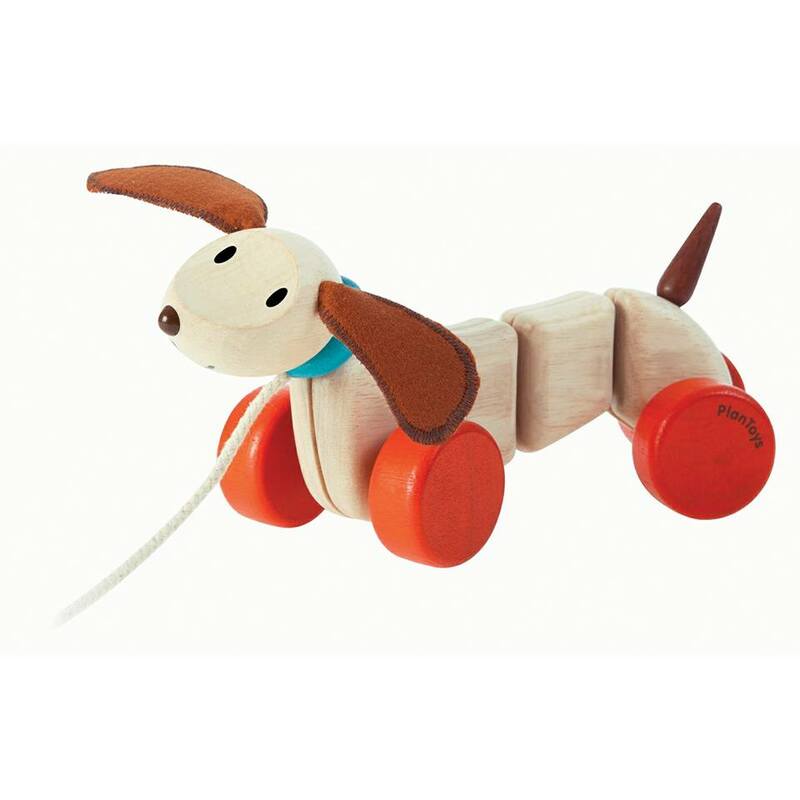 PlanWood is another high quality, safe and sustainable material in our toy-making process. 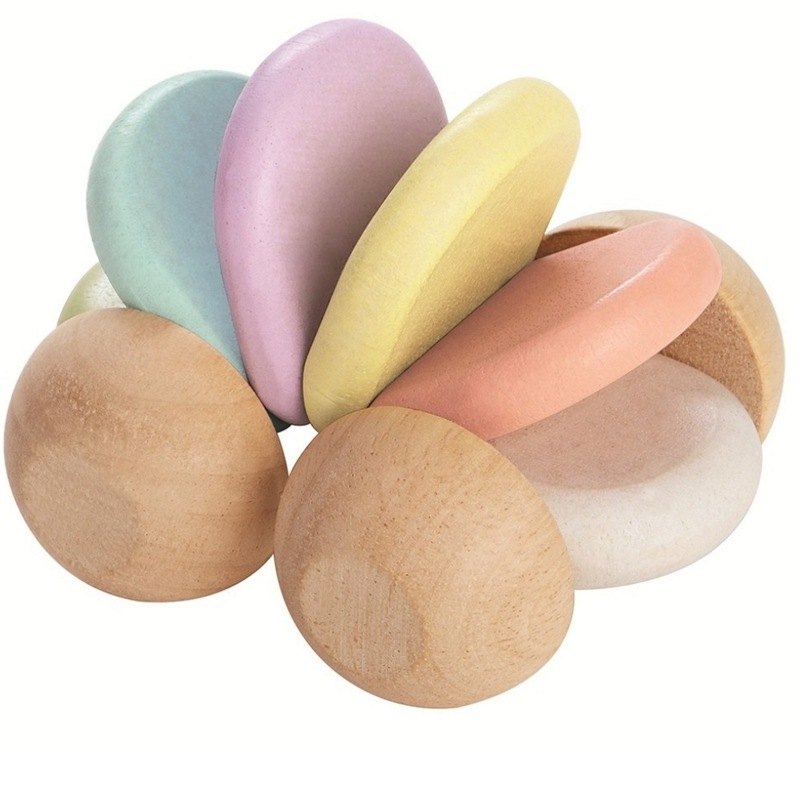 This material will be used in harmony with our solid rubberwood. 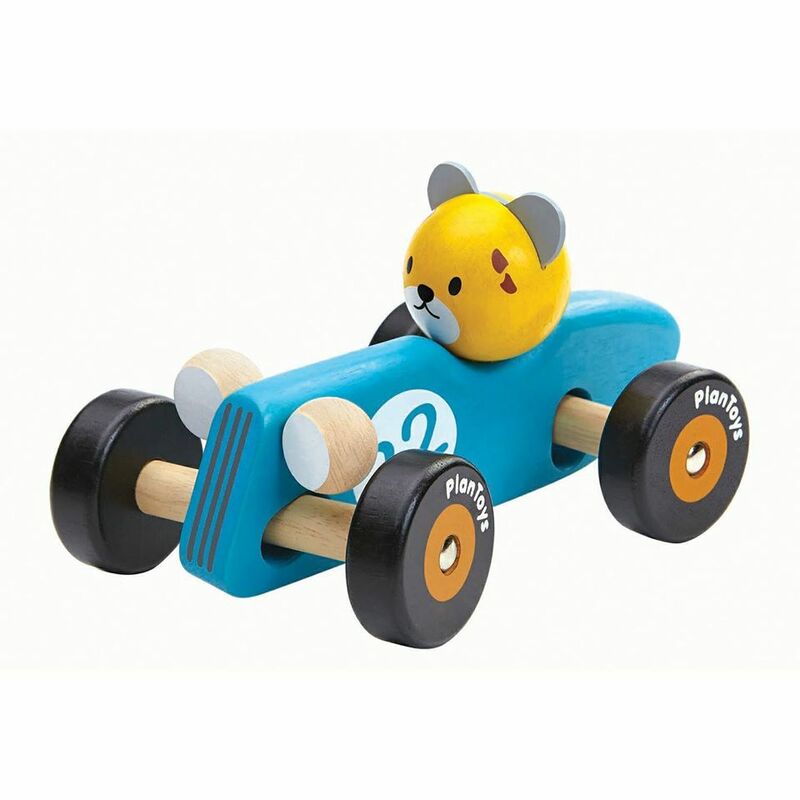 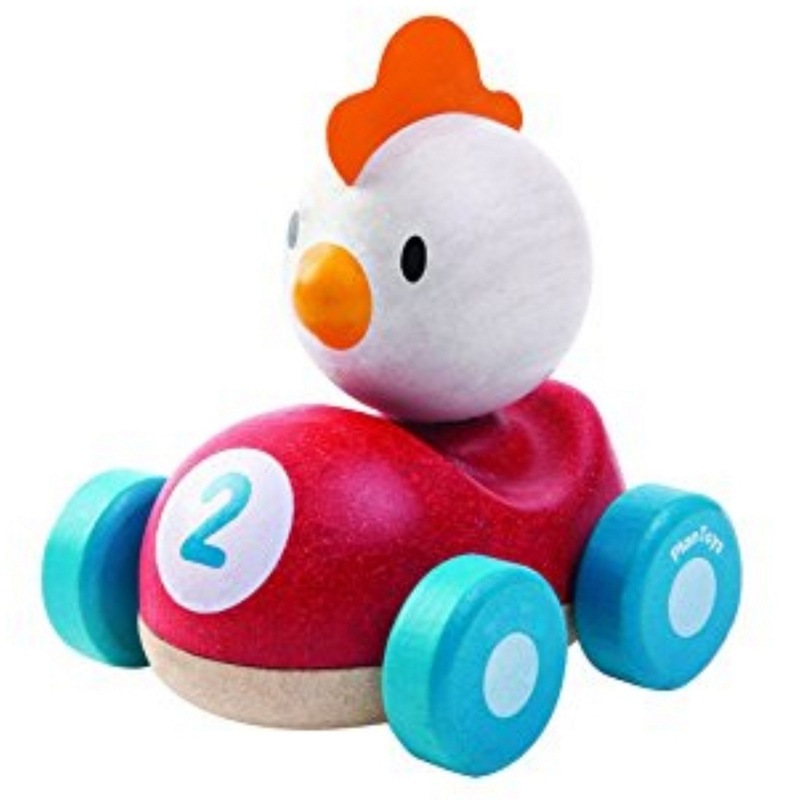 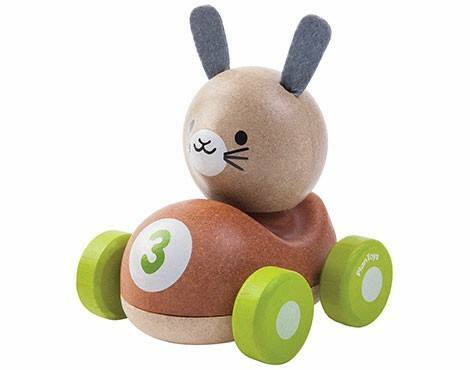 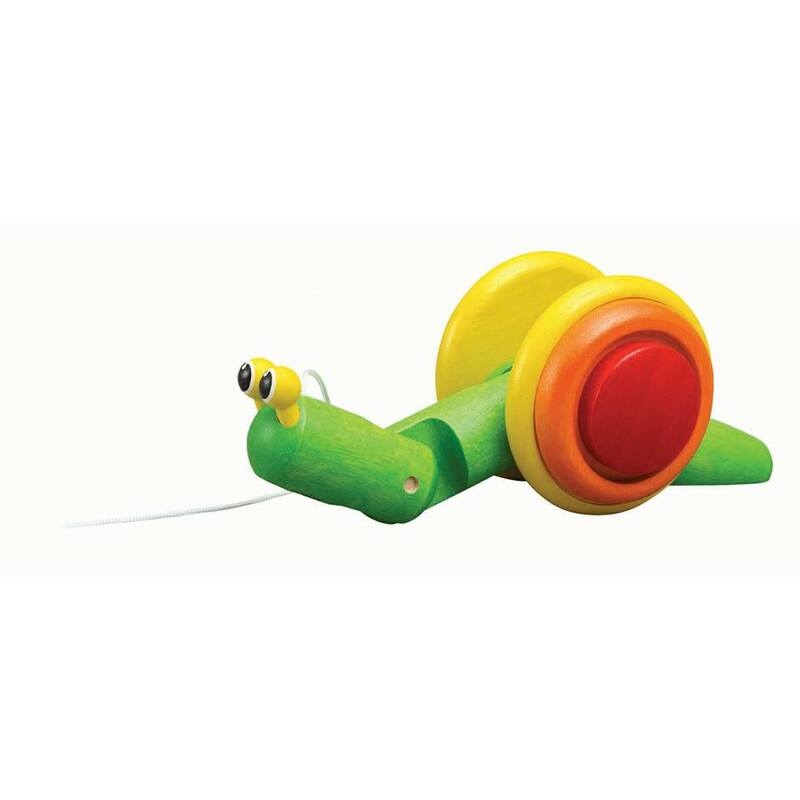 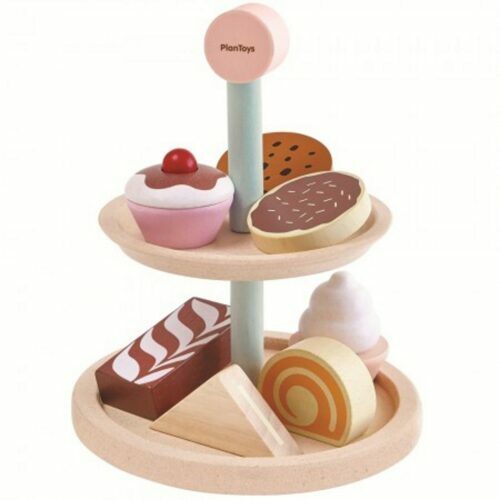 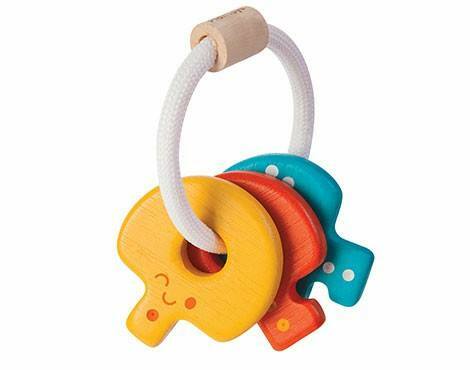 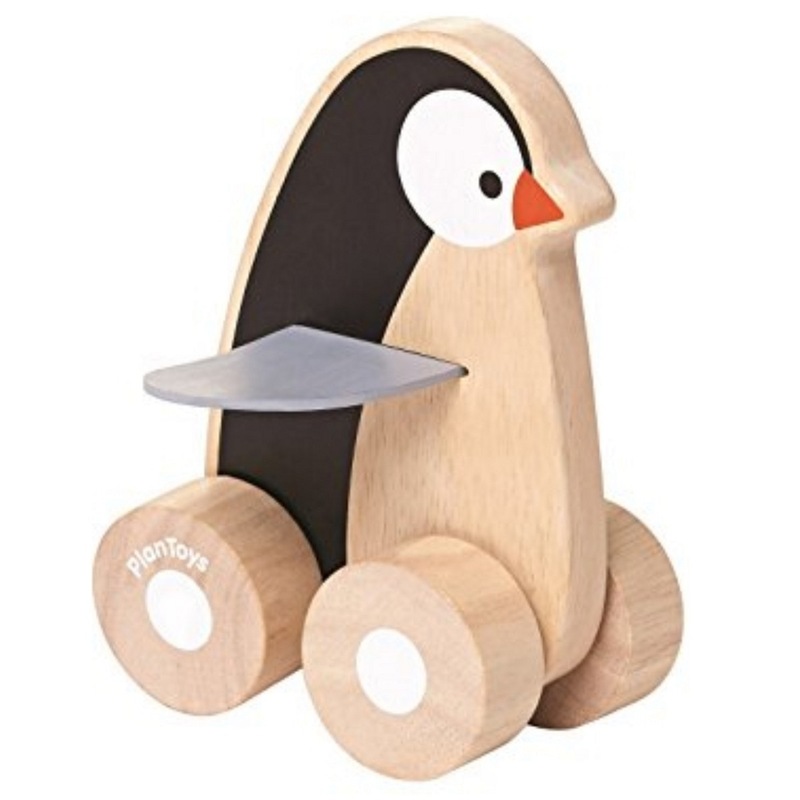 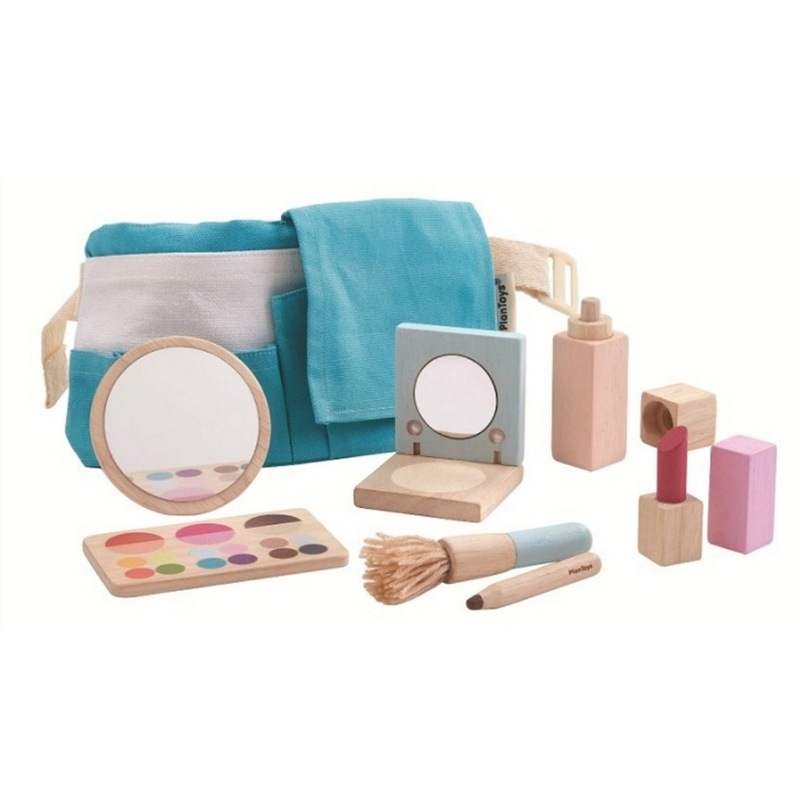 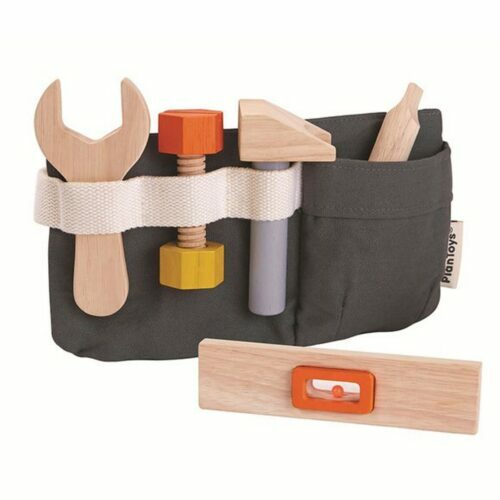 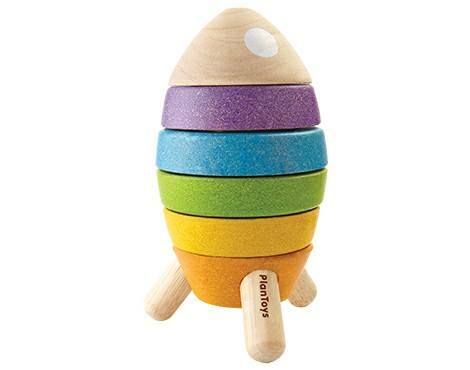 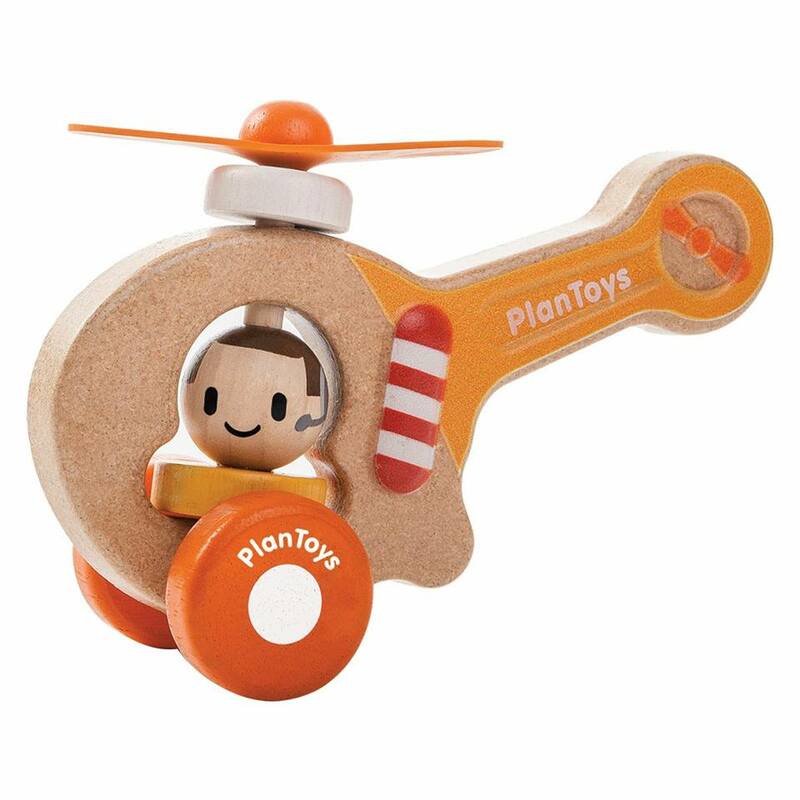 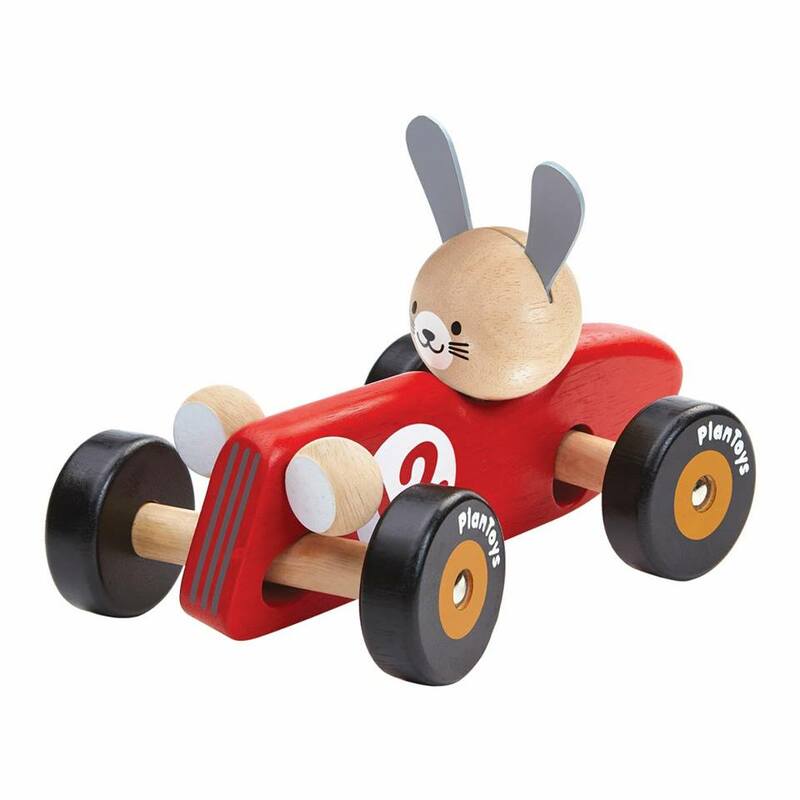 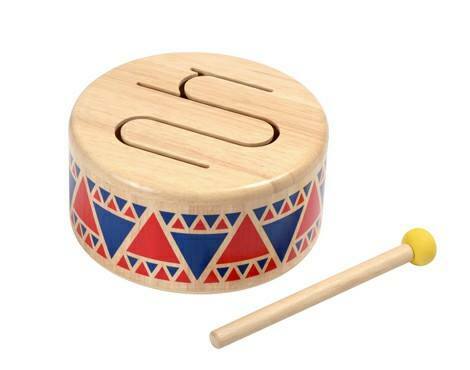 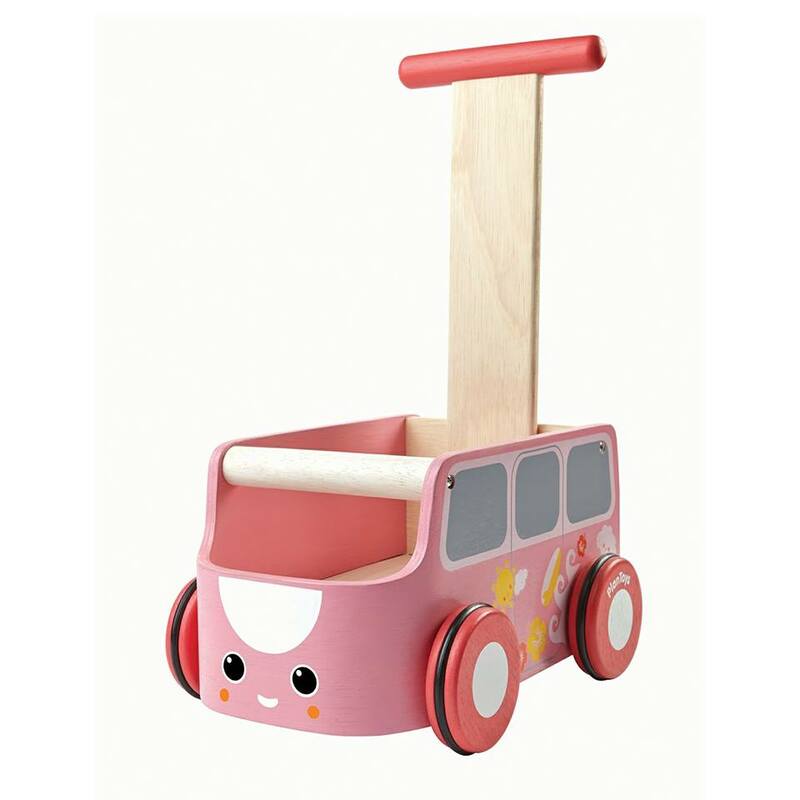 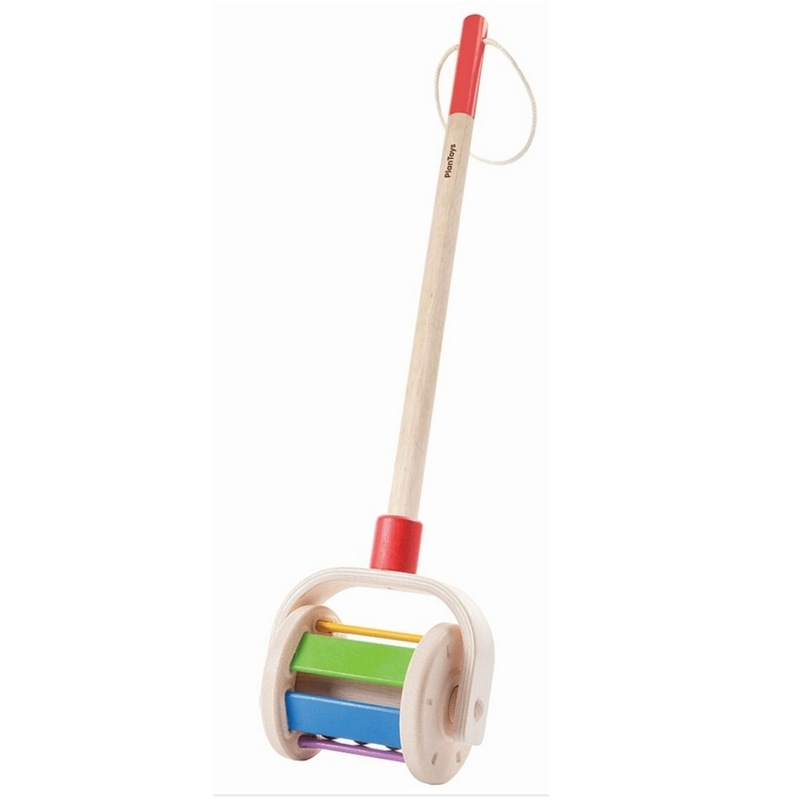 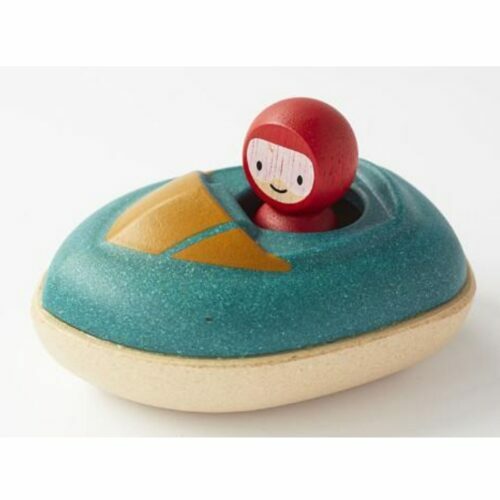 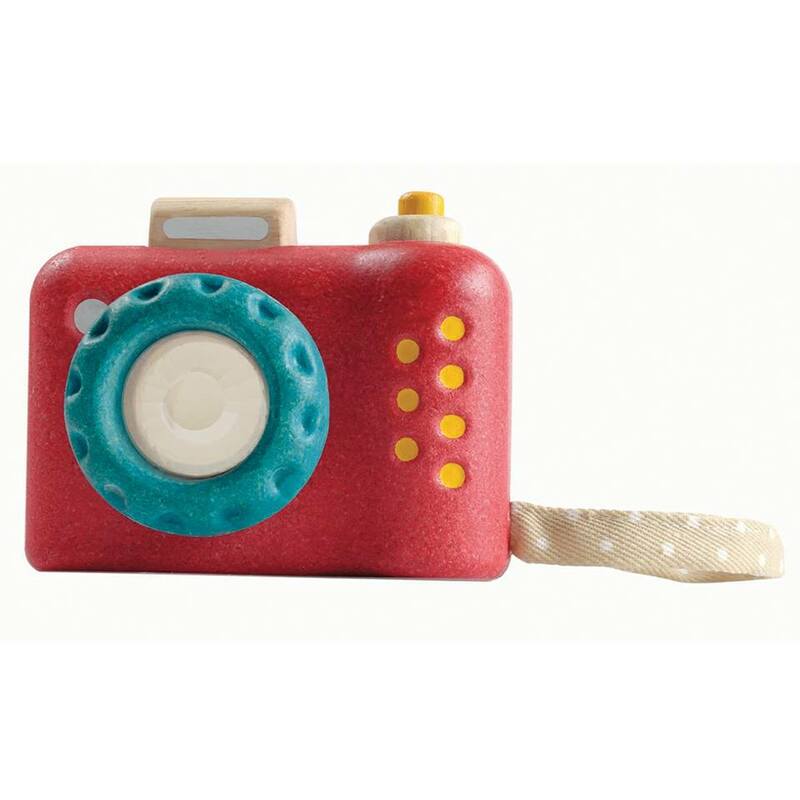 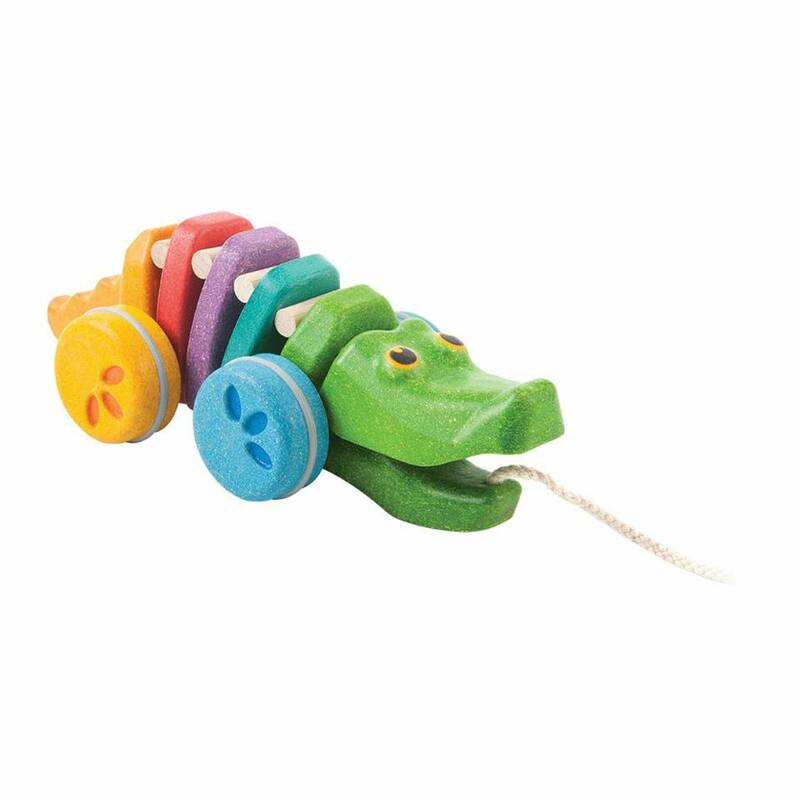 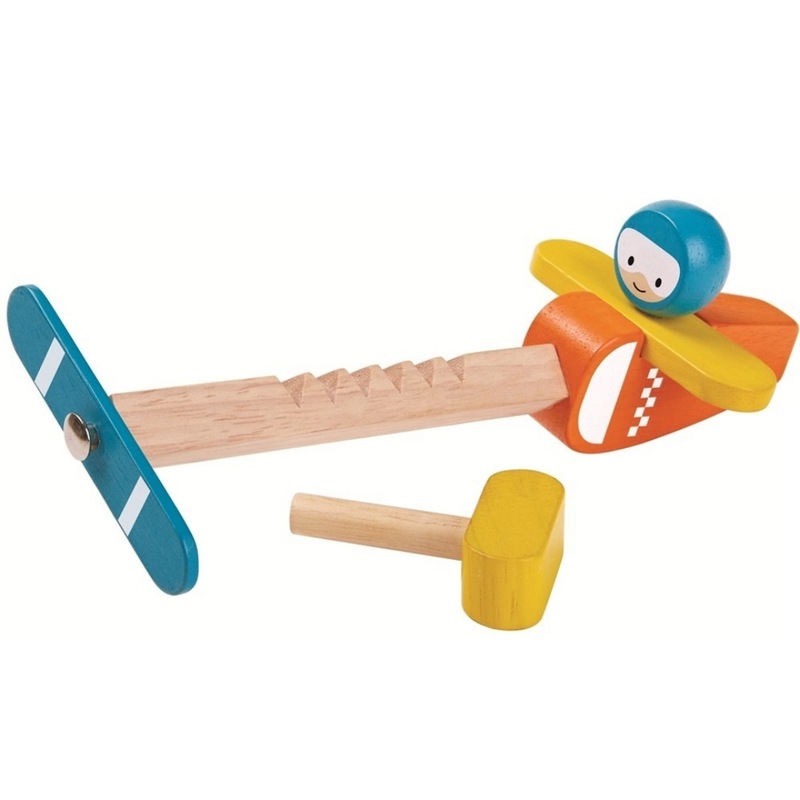 PlanToys is assembled using a certified E-Zero formaldehyde free glue in place of traditional toxic wood glue. 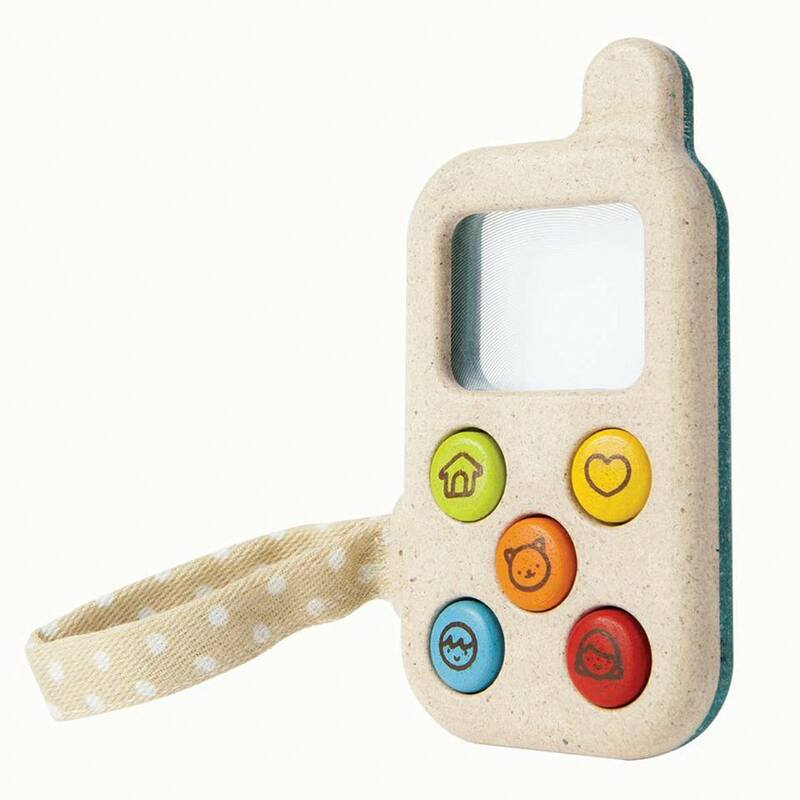 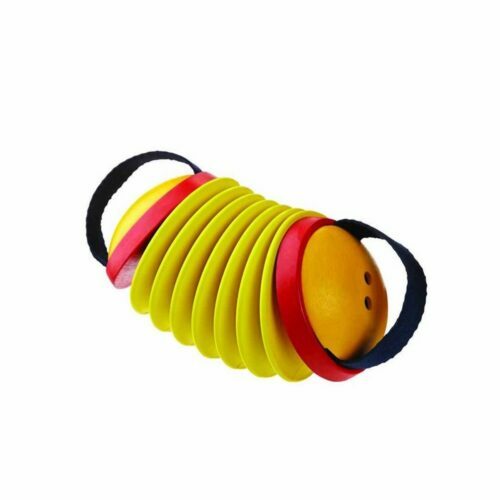 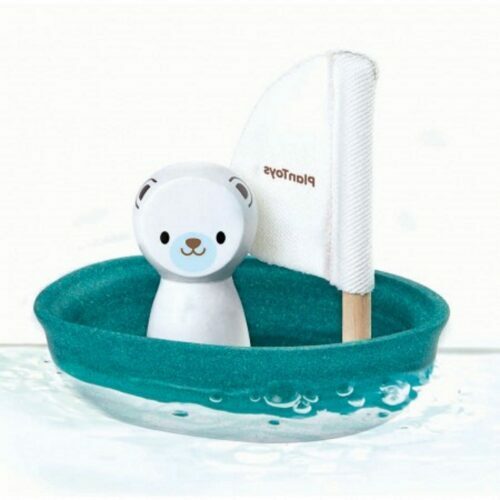 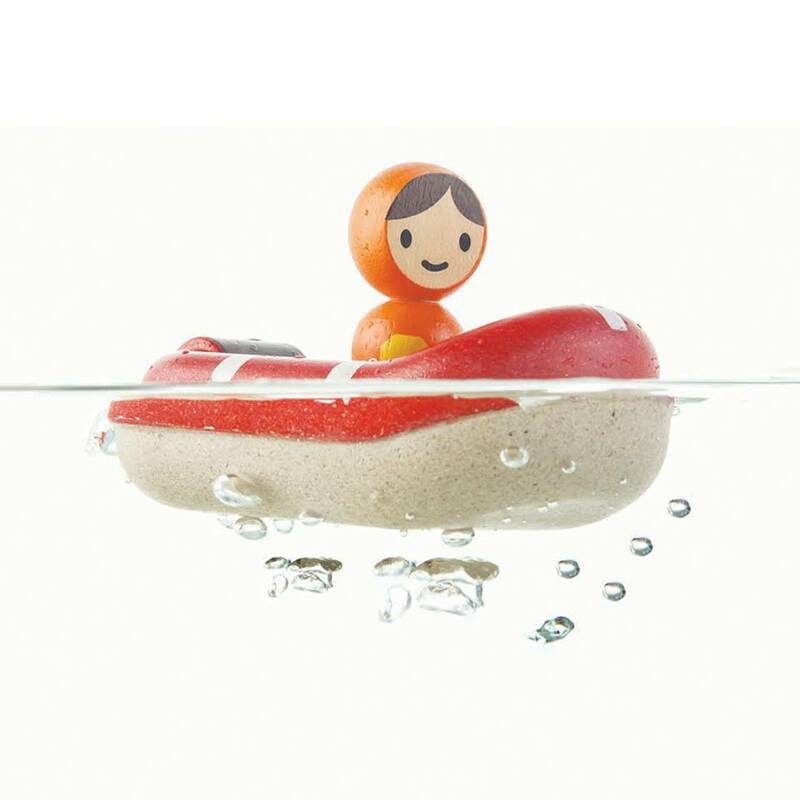 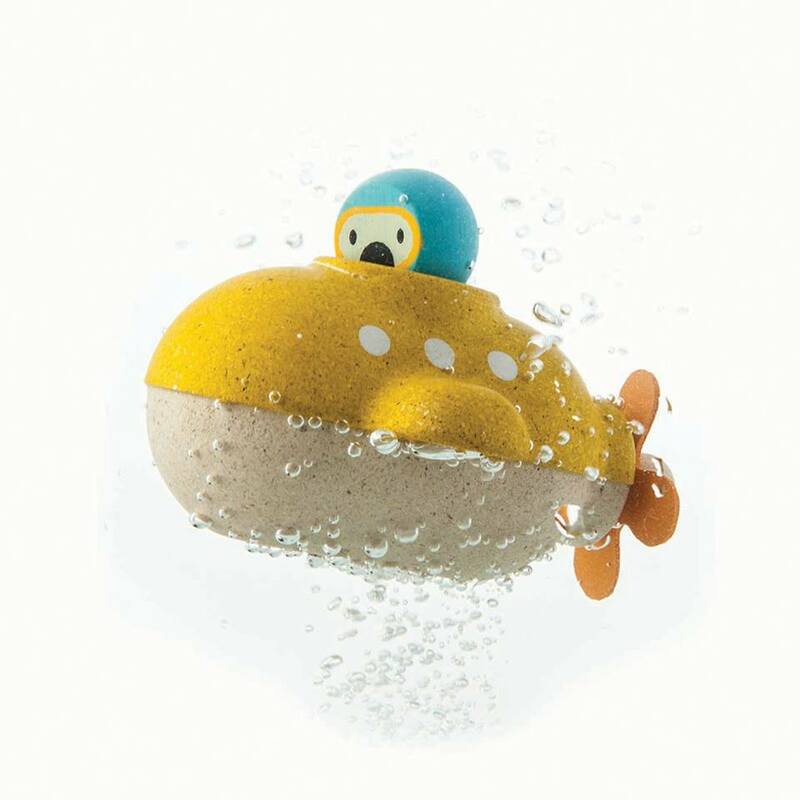 PlanToys commits itself to find the best eco-friendly material. 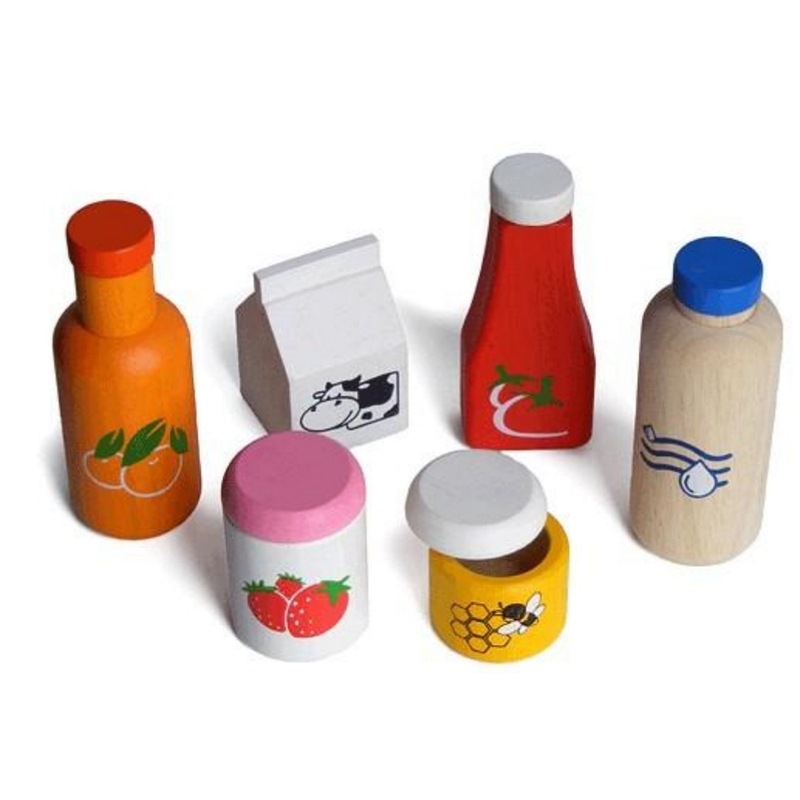 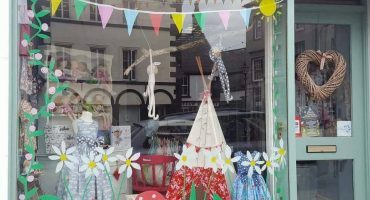 The organic colour is not only good for children but also for our environment. 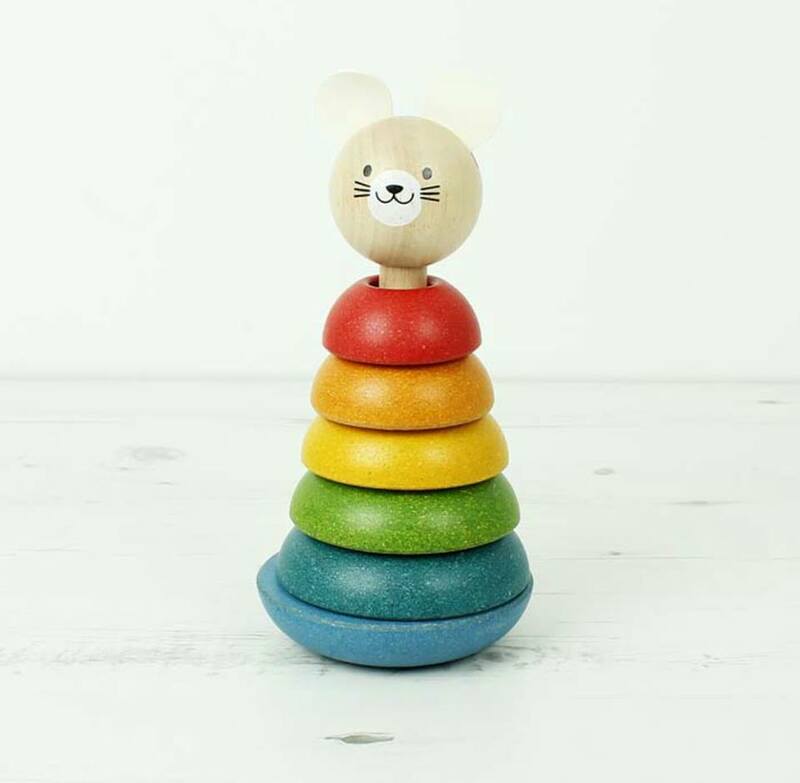 PlanToys does not use chemical dyes containing lead or any other heavy metals.